← Faster? is it not so? 7°C, cold, damp and very dull. CDs: Tom Waits, this is a triple set which leaves me wondering why he can’t release more often so they are spread out & we don’t have to wait so long? 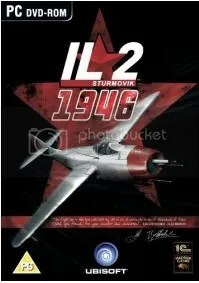 Game: latest incarnation of the Sturmovic flight sim series. Which is very nice to have just before the holiday, but I have a painting to finish…. True to my word- ithe painting now finished ….pitcha tomorrow. 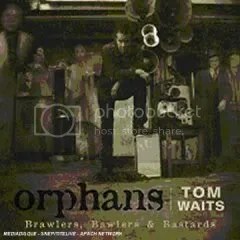 The Tom Waits triple is promising- never one to make a judgement on first hearing, all the right ingredients are there. Finally– the title comes from the sound a bird made while I was out with the Ladies (both proudly wearing their flashing LED collars).